Followers of this blog should have seen this post coming a mile away. Holidays = sampling local burgers. Here are some of the more memorable ones. 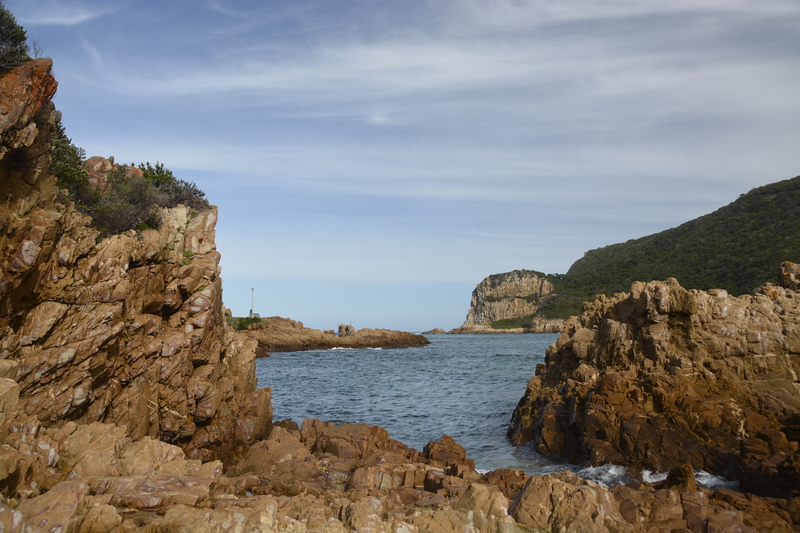 We had some amazing ones in 2 restaurants in Cape Town and Knysna and we had a couple of burgers “en route” that qualified as the Good, the Bad and the Ugly. After having tried out Hudson’s last time around, we now settled for Gibson’s at their new harbour facing location at V&A Waterfront (Shop 157 Lower Level). 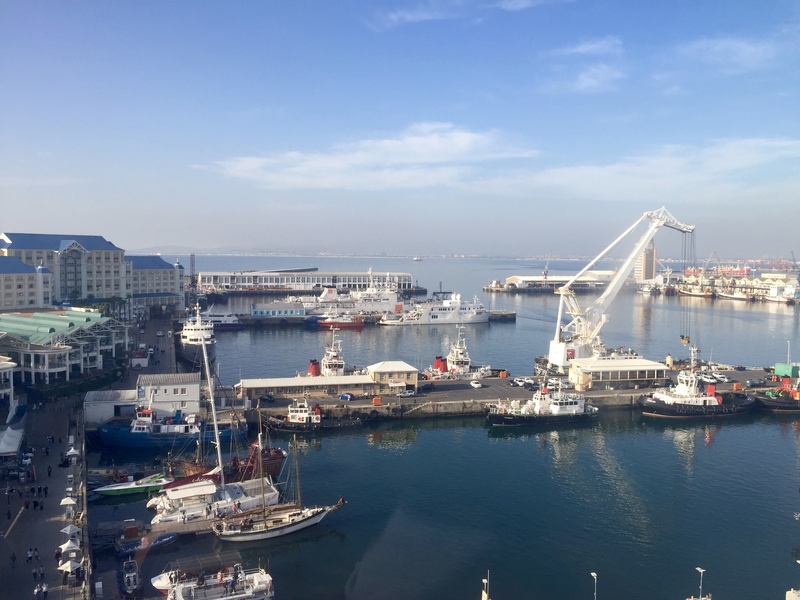 A nice overview of the V&A harbour from the Cape Wheel: Gibson’s is located towards the mid-left (just off the picture)… Too bad that they were reconstructing the dockyard just in front of the restaurants when we visited, as the view was entirely obscured by a huge scaffolding. Chantal sampled their Beirut Vegetarian Burger (“Prepared with lentils and a variety of fresh vegetables and blended with eastern aromatic spices and a touch of falafel, homemade hummus and tahini sauce”) which also I thought was really good and properly spiced. A great combination to wash down with a pint of CBC Amber Weiss from the tap! Koen went for The President and he liked the rather unusual combination of chutney with guacamole very much. Downside was that there no way to tackle it without cutlery and/or plenty of napkins. 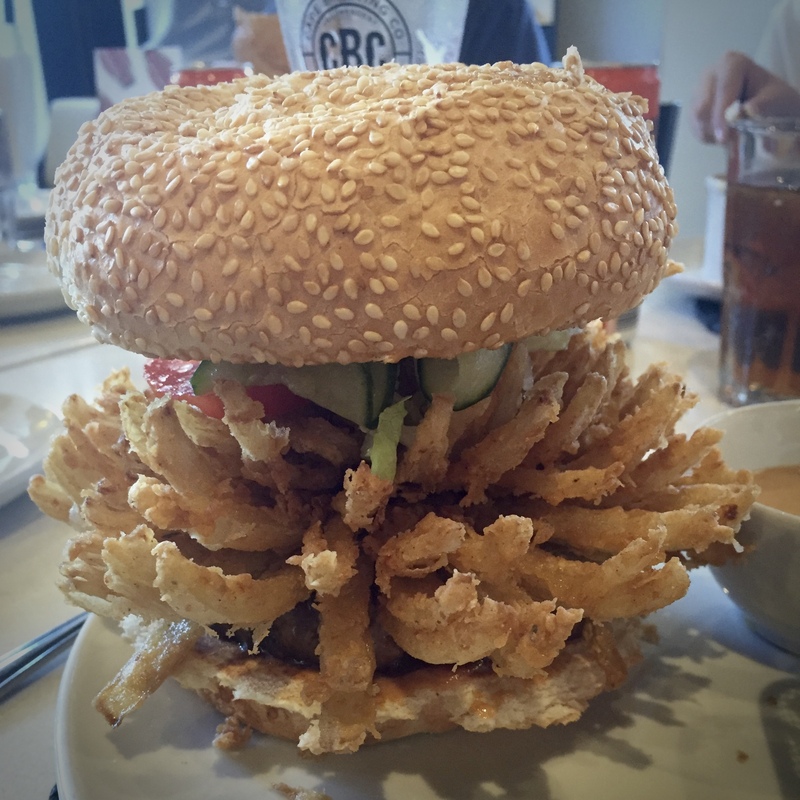 I settled last-minute on the Onion Blossom, totally unprepared for what I was getting into. 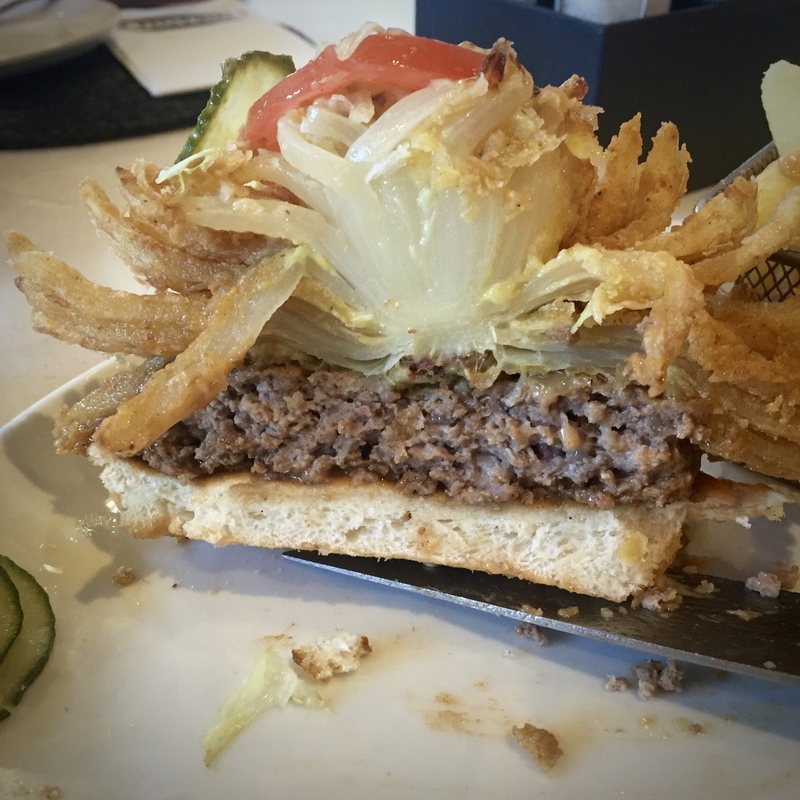 This was one of the rare moments that the burger you actually get on your plate is a lot bigger than in the flashy photos in the menu or in the ads: a whole hedgehogged crispy fried onion was placed on top of the burger. It was quite an intimidating sight, but very delicious indeed. For everyone’s sake I didn’t eat the just cooked center of the onion hedgehog…. 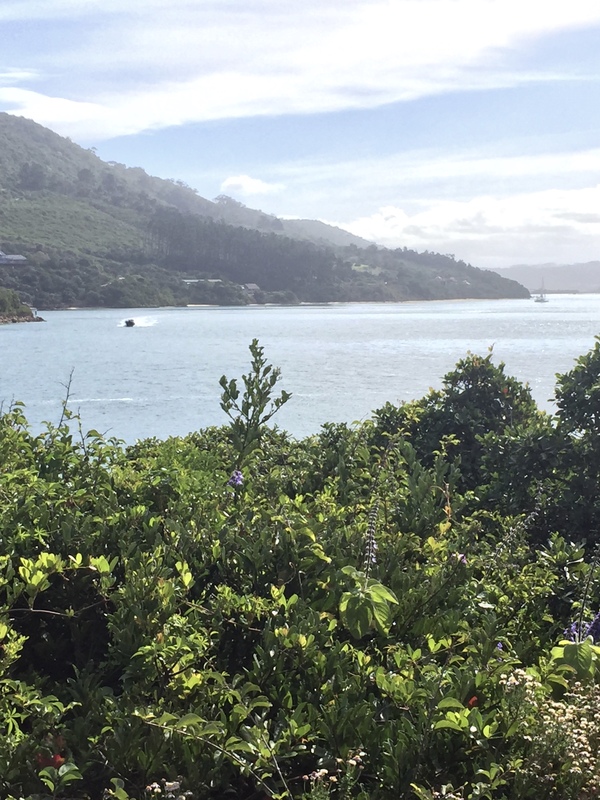 Besides the good reviews on the Internet, we chose East Head Café for its spectacular views on both the inland lagoon as well as the narrow strait between the Knysna Heads. We were quite lucky as it was actually the last day before closing for about a month. The locals knew that: the place was packed. Luckily, we only had to wait 20 minutes or so, but that was well spent by the kids looking for tiny starfishes and seals and by us taking pictures. Koen went for this superb Surf & Turf “burger” with Asian spiced pulled pork and coleslaw topped by 2 grilled prawns and we ordered a serving of delicious truffled fries as an extra side dish. I chose their Gourmet Beef Burger, a griddled topside beef pattie with streaky bacon and pungent Ganzvlei camembert cheese. A top quality burger! Lets start with the Ugly one first. 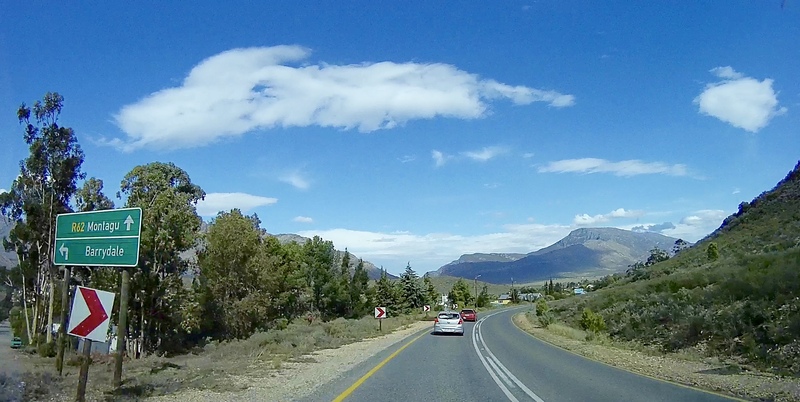 On our way from Stellenbosch to Knysna, we stopped at the Mountain Ridge Spur Restaurant (De Jager St, Riversdale). We had some quite bad experiences with food “on the road” last time, but this one was definitely not as bad as the somewhat outdated Native Indian themed family diner seemed to us at first. Salad dressing and French fries sauce is actually the same sauce, what the…?!? I had the Cheese, Bacon & Guacamole Burger Menu. I startled our waitress by declining the fries that were part of the menu and after a couple of “are you really sure?” settled on a small side of fried onions instead. Spur bastes the burgers with their own brand BBQ sauce, which was not overly sweet and did have some kick to it. The grilled slab of bacon was nice and crispy on the edges and the guacamole tasted great too. Overall much better than expected! I don’t get the novelty of a square beef burger served on a round hamburger bun, but my rather bland Double Square Max Burger was completely drowned in both a sweetish chili sauce and a thin mayo-like dressing. It came with incredibly salty limp fries. Oh, the horror…. Finally, we had encountered the Good; third time was indeed a charm! On our way from Oudtshoorn to Franschhoek, following the scenic Route 62, the lunch stop was already decided before we went on holidays: “Diesel & Crème” just of the main road in Barrydale. 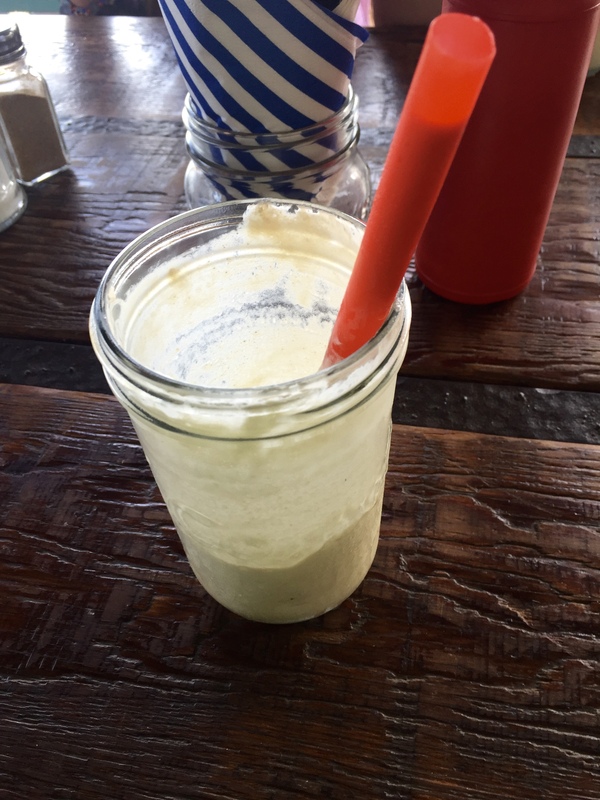 This roadside diner opened only 3 years ago and is quite popular. 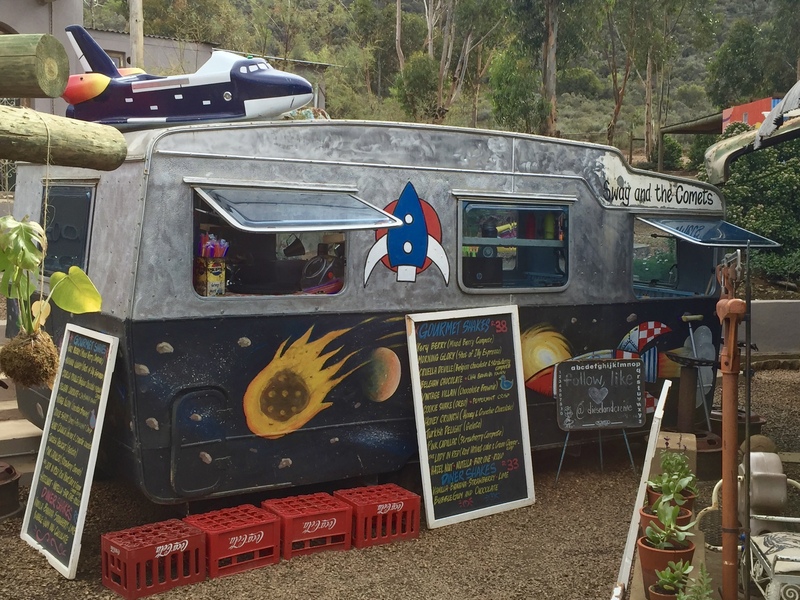 Scattered with vintage memorabilia, it unsurprisingly served as a stop on Jack Parow’s “Dis Hoe Ons Rol” TV show about his motorcycle trip through the breathtaking South African landscapes. 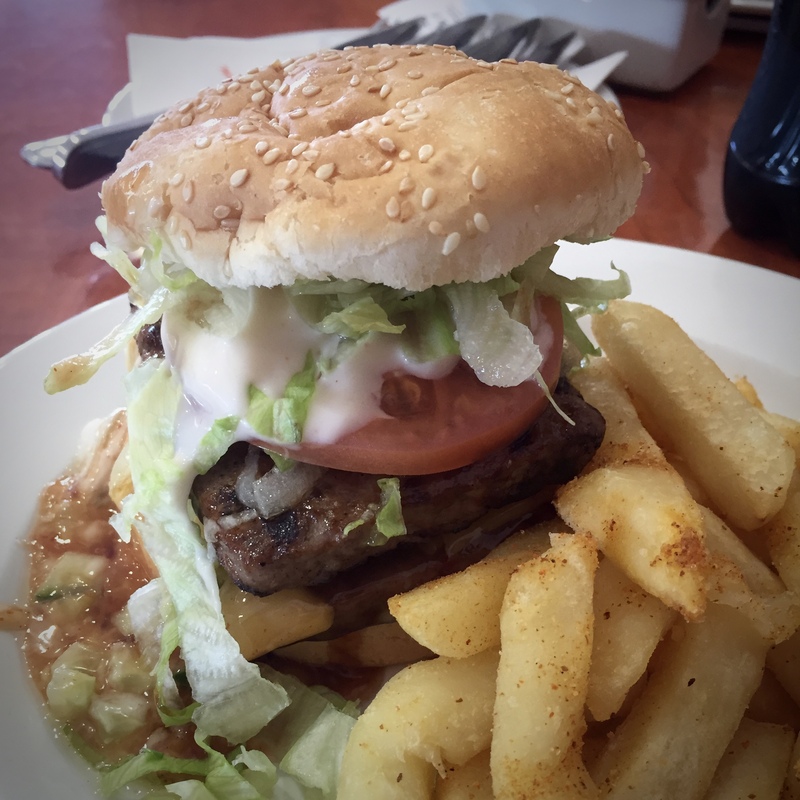 Great food and milkshakes too, so a definite must-stop when traveling down the R62. The onion burger looks amazing!!!! !